Please read this page, in detail, for essay contest requirements. Hurricanes are an ever-present fact of life in the Southern United States. Hurricane Katrina, alone, was responsible for $81 billion in damage with at least 1,833 persons killed. 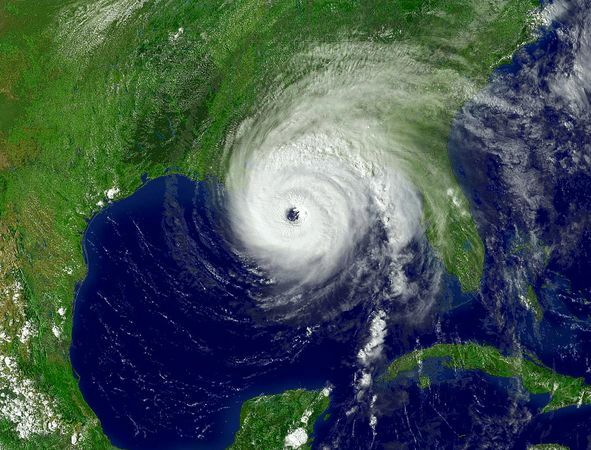 With climate change and increasing population of populated areas in states like Florida, hurricane preparedness is an important social responsibility. Yet people in cities as vulnerable as Fort Lauderdale or Miami often ignore hurricanes until it’s too late, or fail to prepare themselves, ranging from educating themselves on hurricanes to buying the necessary supplies to boarding up their homes and businesses correctly to repairing damage after the Hurricane. Interested high schools and colleges are encouraged to post this announcement as well as a link back to the application submission site at https://www.expressglassfl.com/hurricane-preparedness-essay-contest/. Application details are below. Hurricanes are a fact of life in Florida, Georgia, Alabama, and other Southern States, yet residents often fail to prepare. What are some ways that governments and non-profits can pre-educate and encourage residents to be more prepared? After a hurricane hits, residents are often in a state of shock. Yet at that time, a systematic plan is needed to recover from a Hurricane. What are the steps you would recommend for a family after a hurricane? Many residents build both businesses and homes in flood-prone areas. Do you think that the government should restrict building in flood-prone areas, why or why not? Essays will be judged on style, content, and persuasiveness. The target reader is an average South Florida family, seeking to prepare itself in advance of the next Hurricane. Judges will look for writing that is clear, and persuasive, logically organized and written in a tone that both conveys facts about Hurricanes but also motivates the reader to get prepared. Essay Prize is $300 for the top essay. Honorable mentions for 2nd and 3rd place will each receive a $50. The essay contest is open to students at the high school or college level, living in the United States. Entrant must be in the 8th grade or later, or in college up to the Senior year. Essays must be no fewer than 500 words and no more than 1000 words, double-spaced. Essays must be submitted by email in Microsoft Word format. Essays must solely be the product of the entrant. Plagiarism will result in disqualification; all sources must be cited. Employees of Express Glass Repair and Board Up, and their immediate family members are not eligible for this contest. All entries will become the property of Express Glass Repair and Board up, and the winning entrant agrees to allow for the publication of his or her essay on the company’s website and blog. Winners and all participants will be notified by email on January 15, 2015. Winners will be responsible for any federal, state, or local taxes. Deadline: all submissions MUST be received no later than December 1, 2014. Fill out the feedback form there to indicate that you are submitting an essay. You will receive an email response; please respond to that email address with a WORD DOCUMENT of your essay submission.